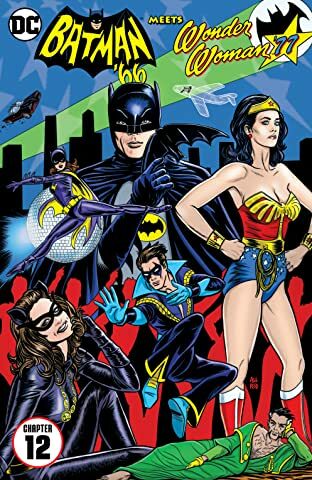 What mysteries are hidden in the book Ra's al Ghul just hired Catwoman to steal? 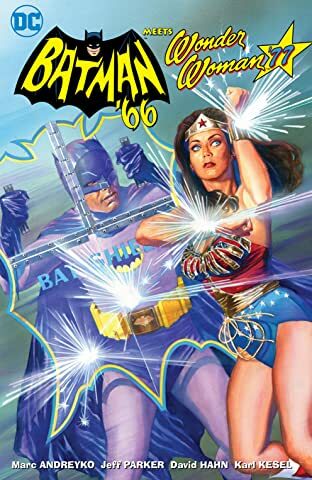 And why does this caper lead Batman down memory lane-to his childhood fight against actual Nazis?! 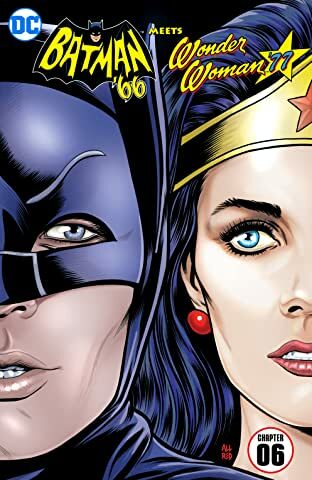 Witness his first encounter with one of the greatest heroes the world has ever known: Wonder Woman! 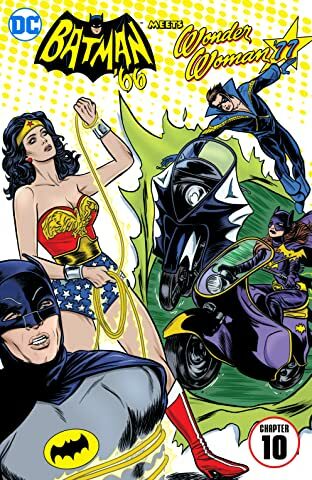 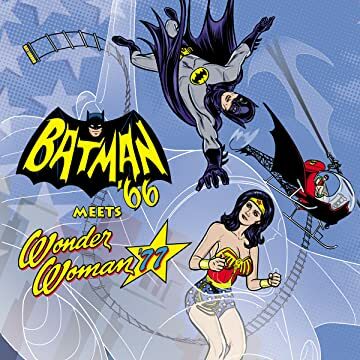 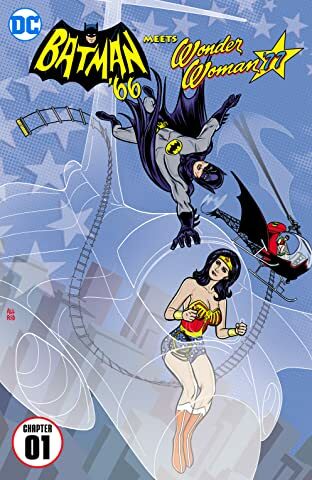 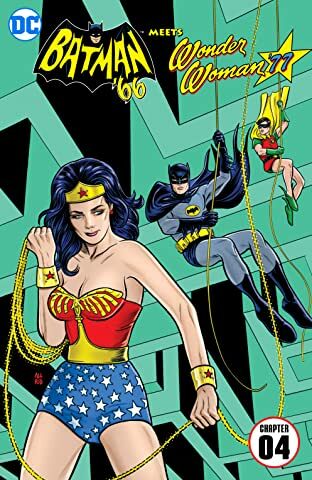 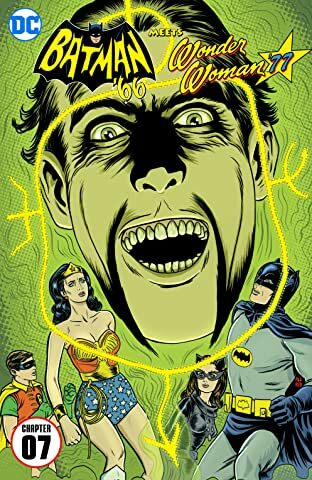 This epic team-up is brought to you by the real-life team-up of Marc (WONDER WOMAN '77) Andreyko and Jeff (BATMAN '66) Parker, with fantastic artists David Hahn and Karl Kesel (who brought you BATMAN '66 MEETS THE MAN FROM U.N.C.L.E.). This squad promises time- and space-spanning adventures you won't believe!